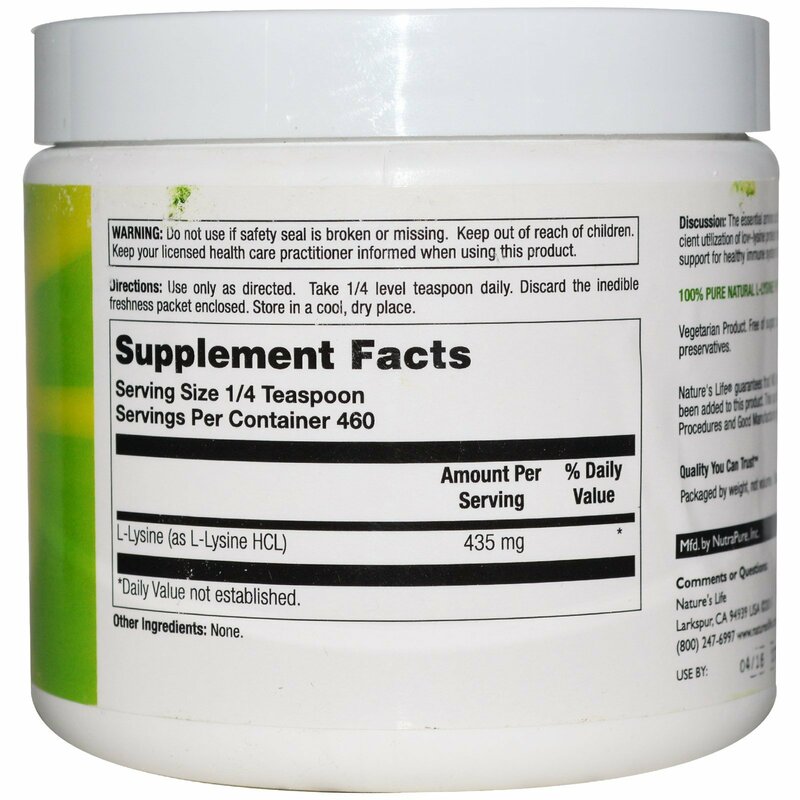 Discussion: The essential amino acid lysine has many functions including supporting efficient utilization of low-lysine protein foods. 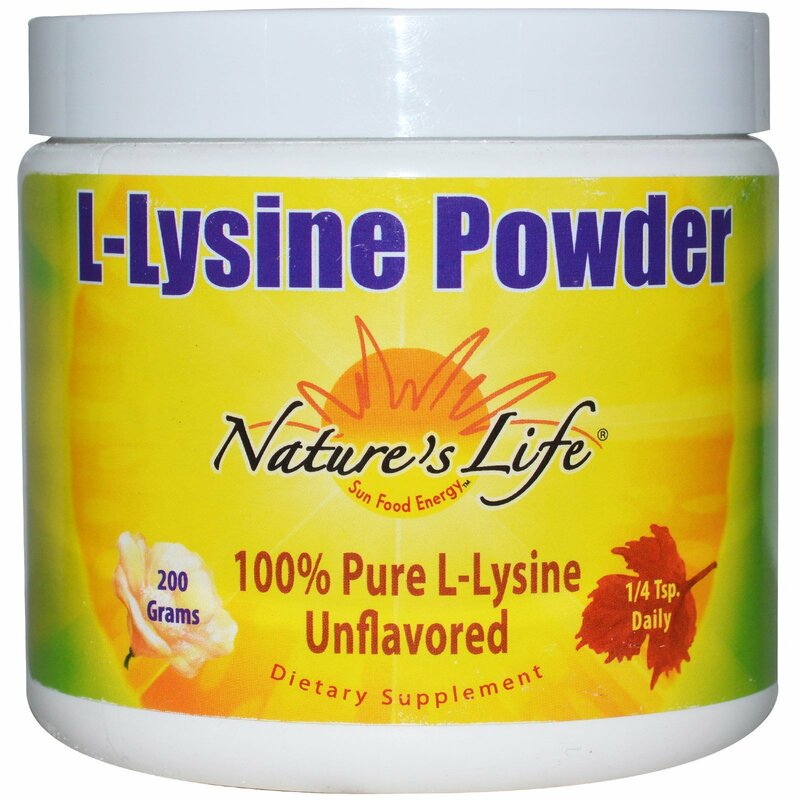 Additionally, Lysine is intended to provide nutritive support for healthy immune system function. Use only as directed. Take 1/4 level teaspoon daily. Discard the inedible freshness packet enclosed. Store in cool, dry place.